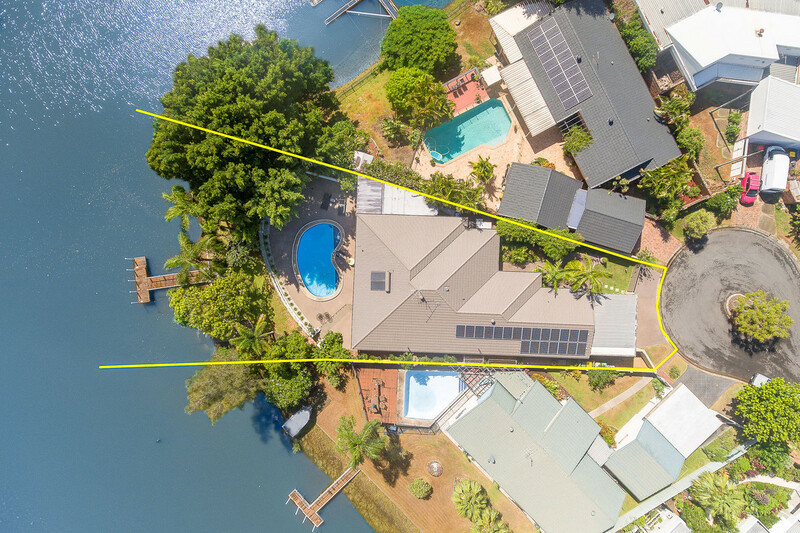 So close to main river yet providing a quiet and tranquil setting, this delightful residence is set for two family living with a flexible floor plan that allows for a fully self-contained unit under the existing roof-line offering the option of one or two bedrooms depending on the need. 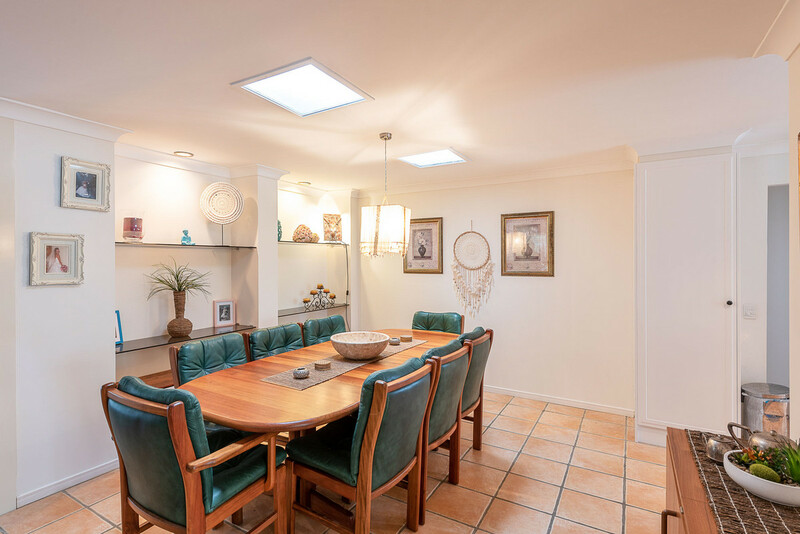 Renovated and creating a light filled and airy ambiance, the main home can be 3 or 4 bedrooms with multiple formal and informal living zones. 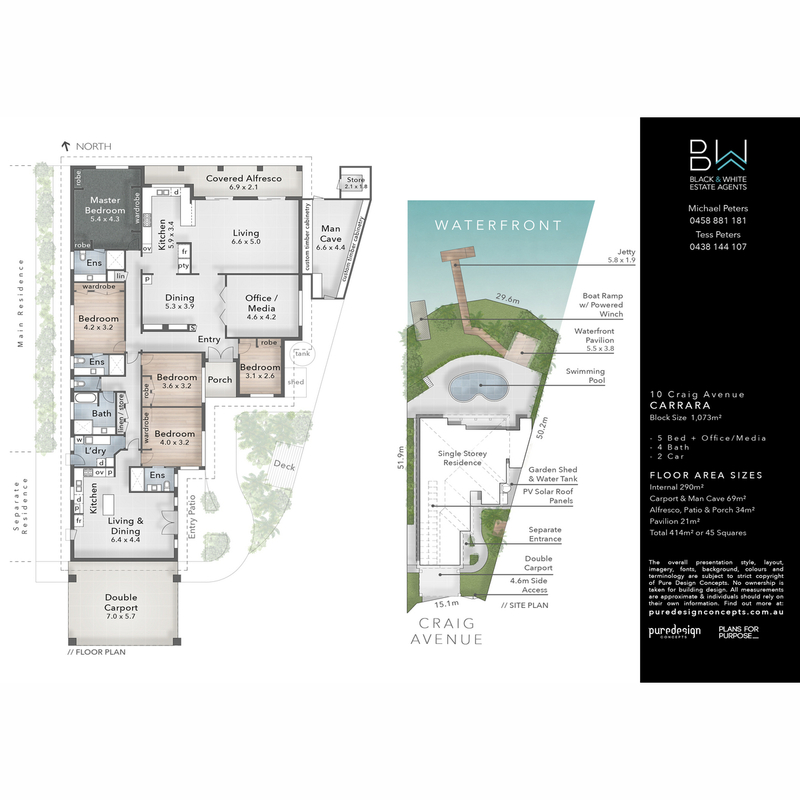 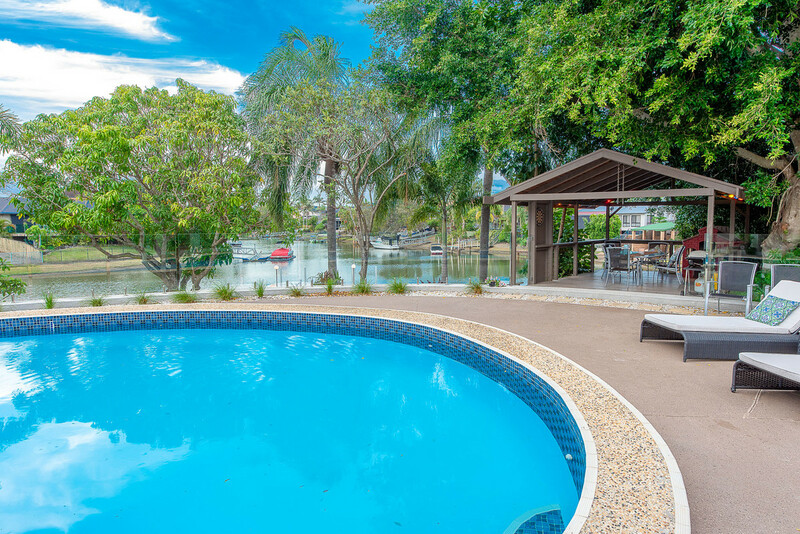 Step outdoors and the breath-taking wide water captures the imagination and inspires fun filled outdoor living where you will be spending every possible minute enjoying an array of water activities. 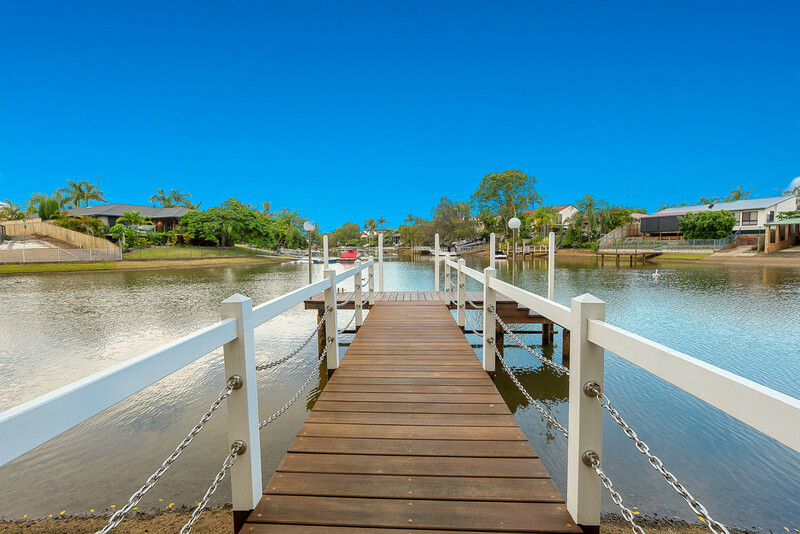 Boating, Kayaking, SUP boarding, fishing on the pier styled jetty or simply sitting in the shade, reading a book or watching the world float by on the waterfront pavilion. 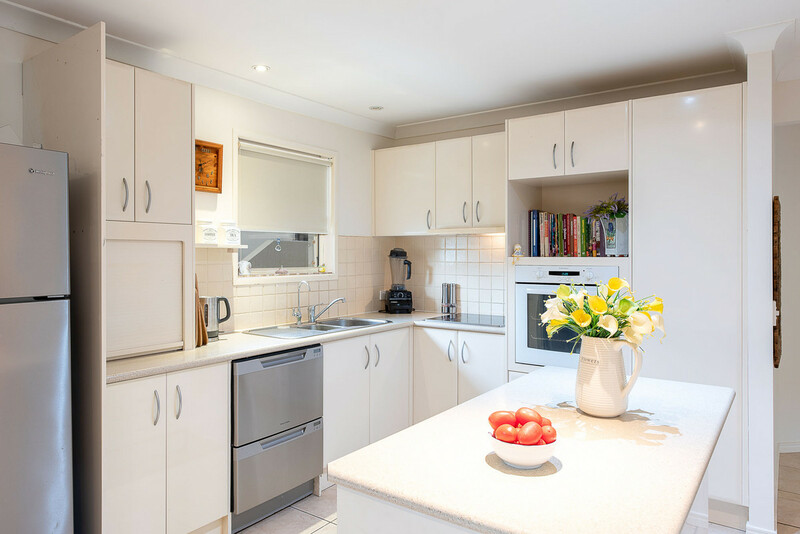 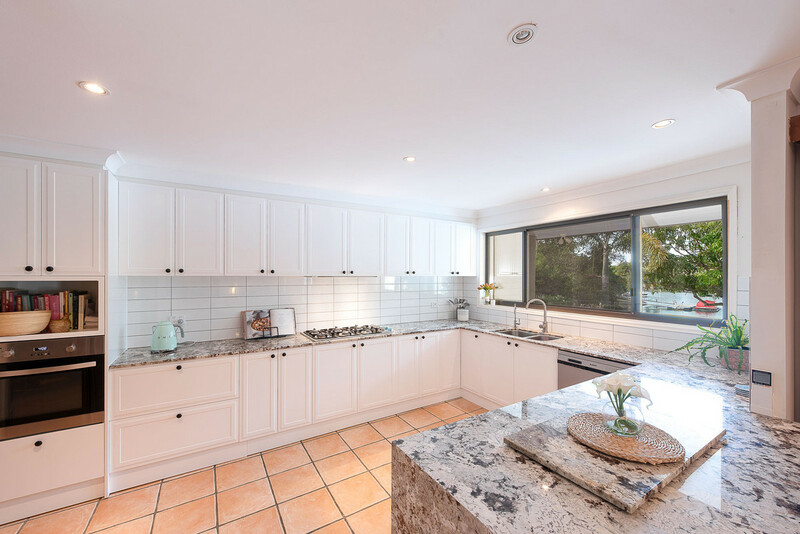 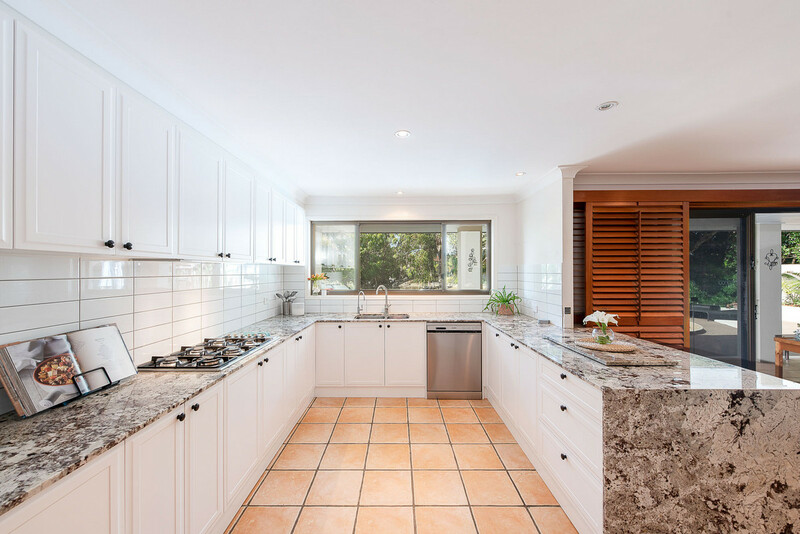 A stunning new kitchen with granite bench-tops adjoins a spacious family room with direct access to the outdoors creating the ideal entertainer’s setup. 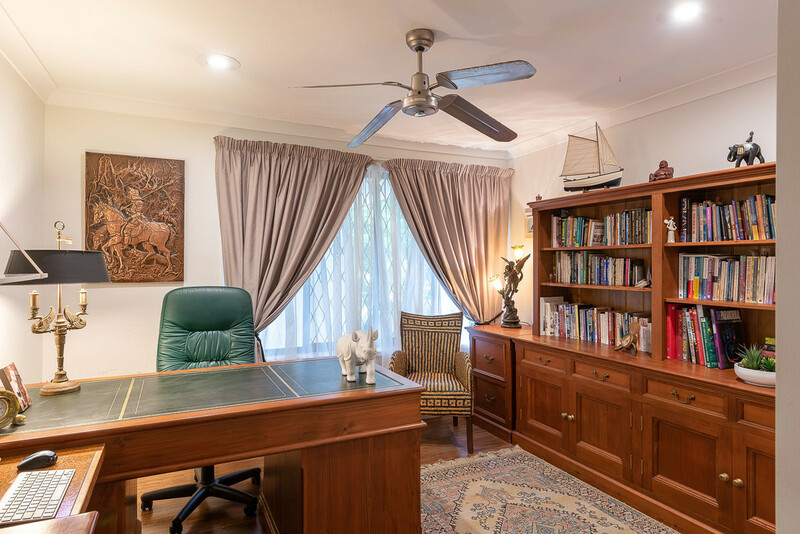 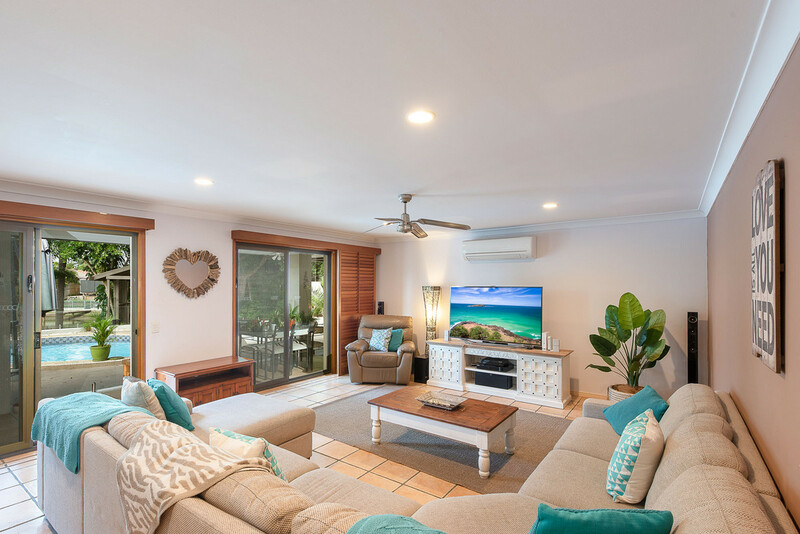 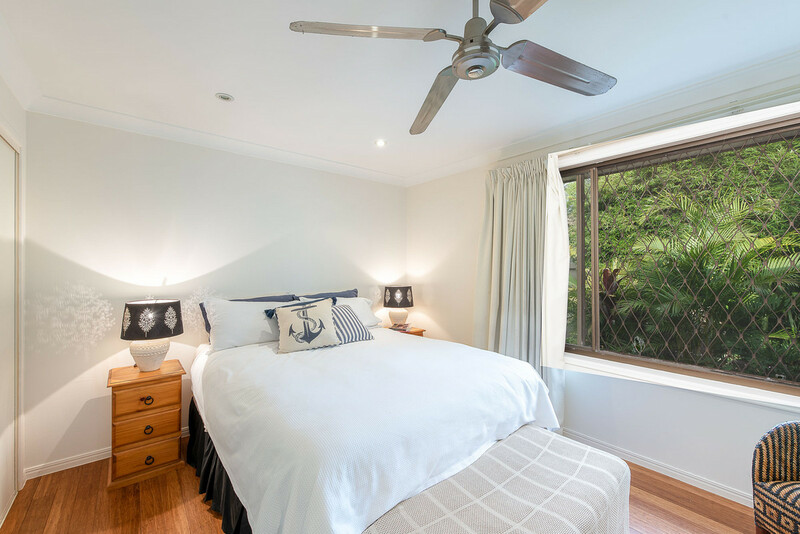 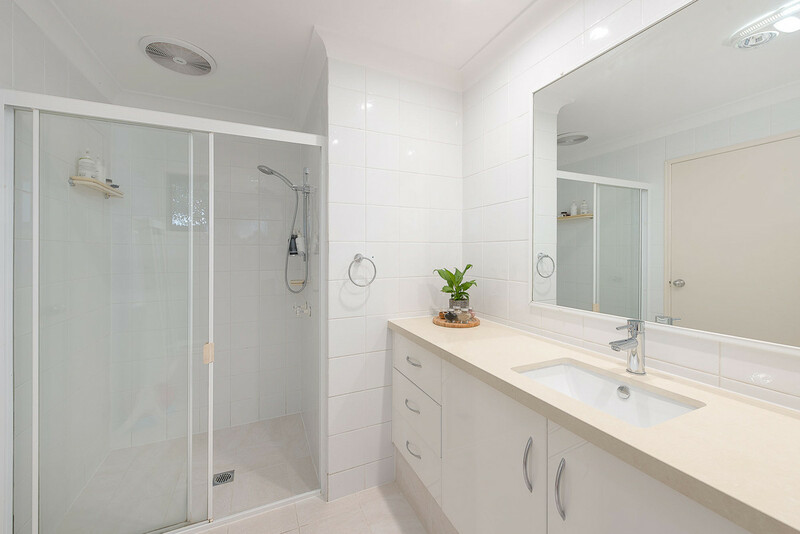 A perfect man shed with custom timber cabinetry creates a sanctuary to get away from it all and build, design, paint or create and remain connected to the beautiful water vista. 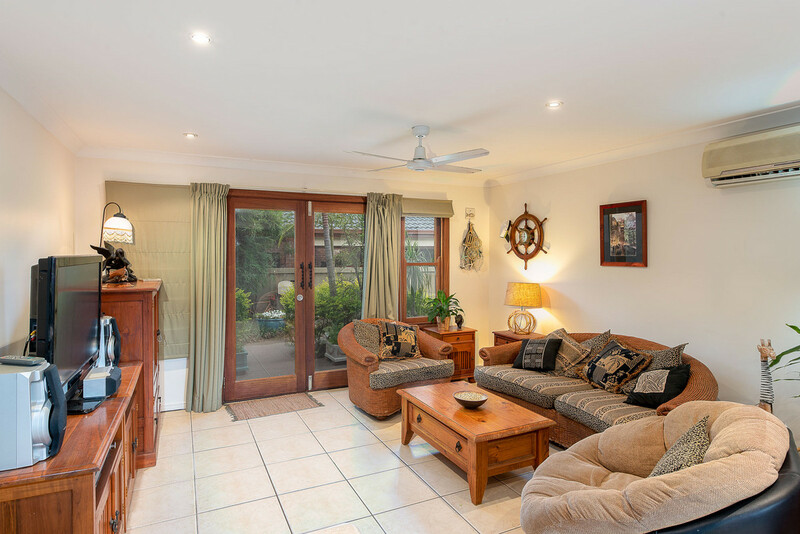 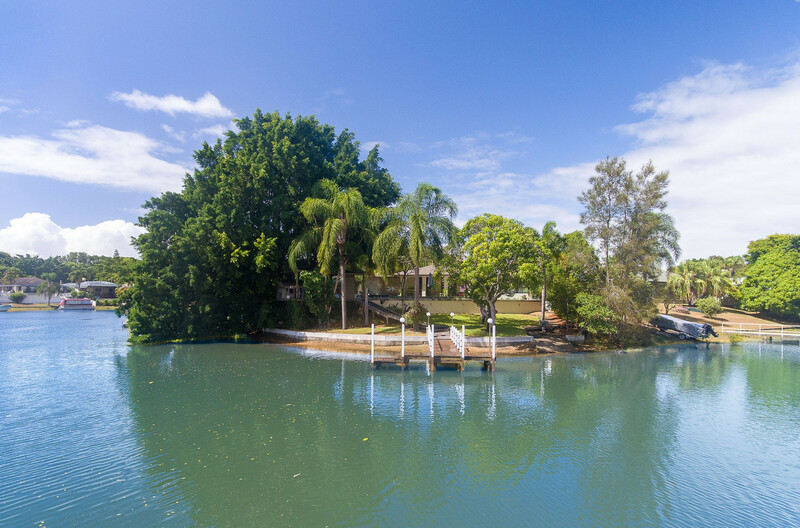 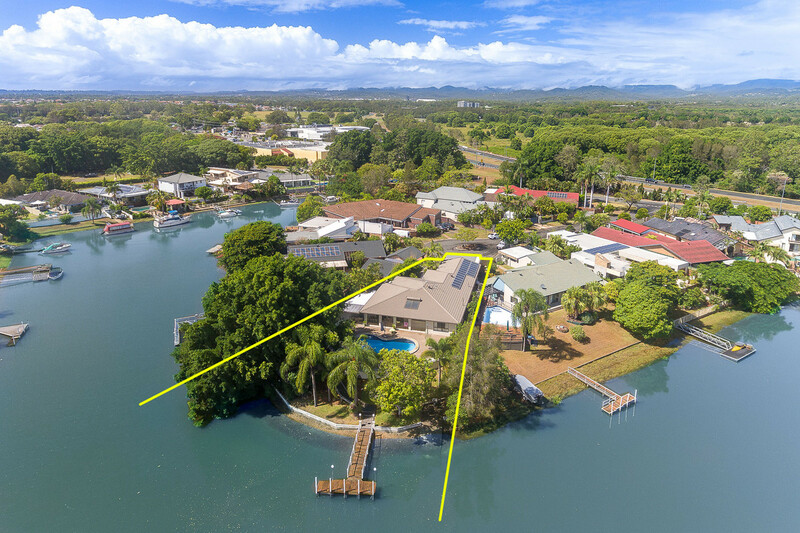 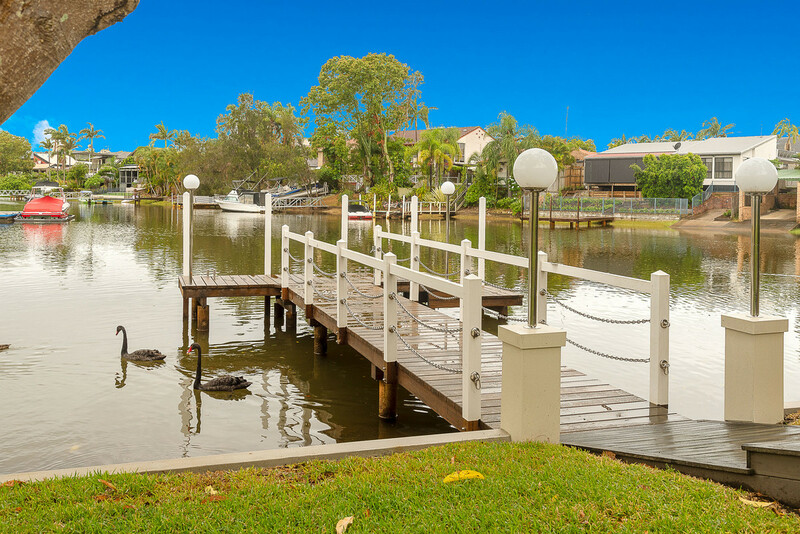 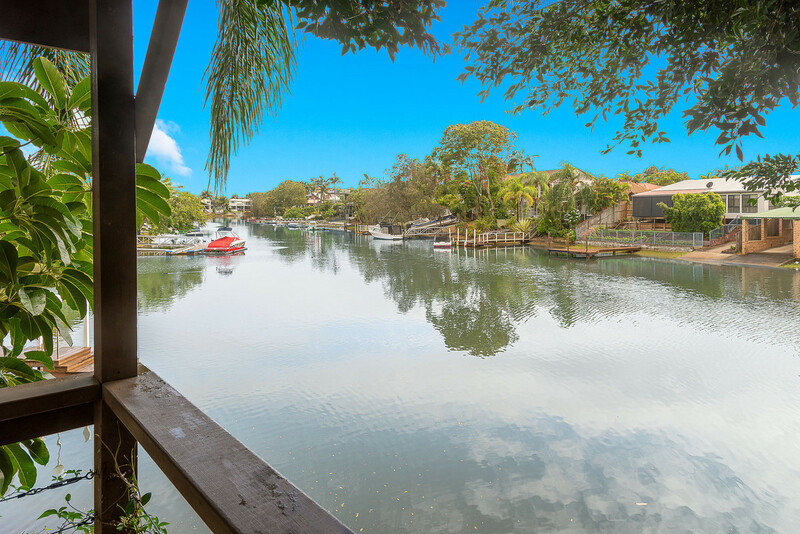 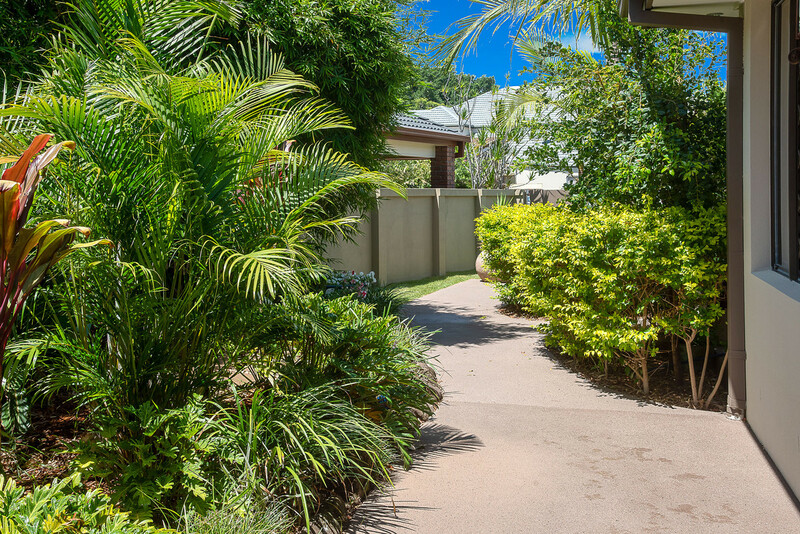 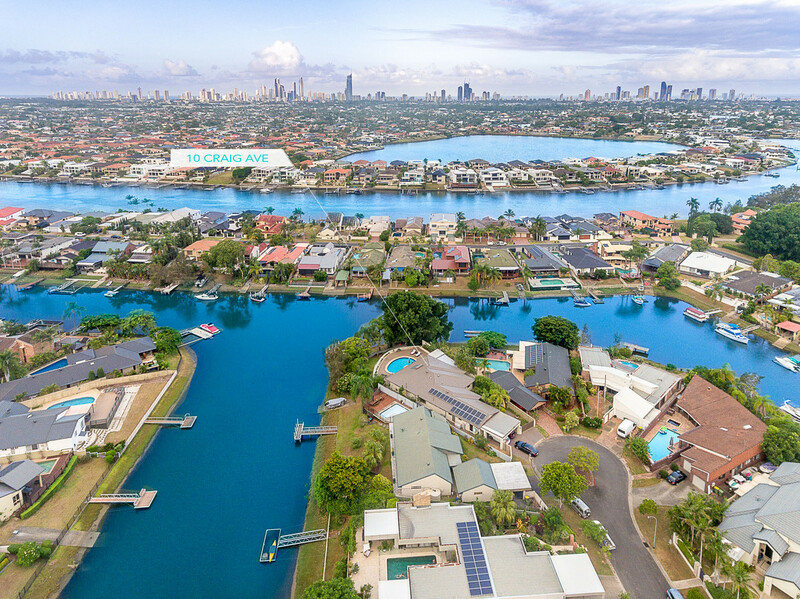 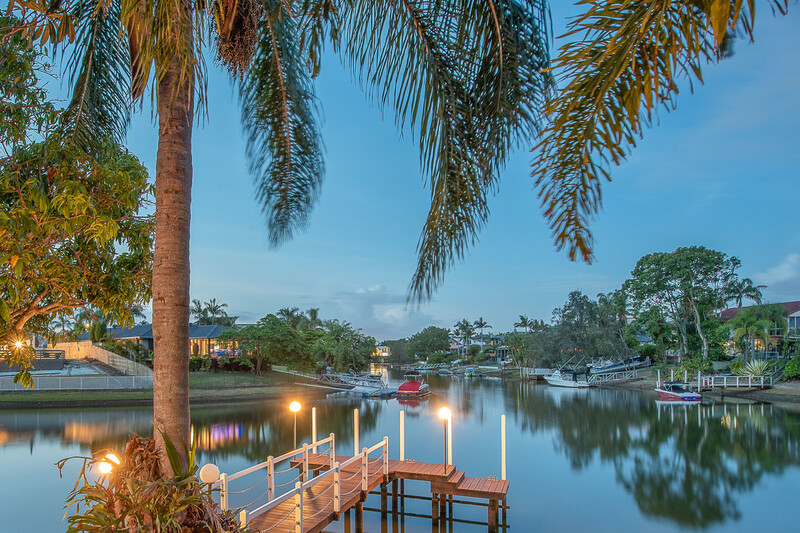 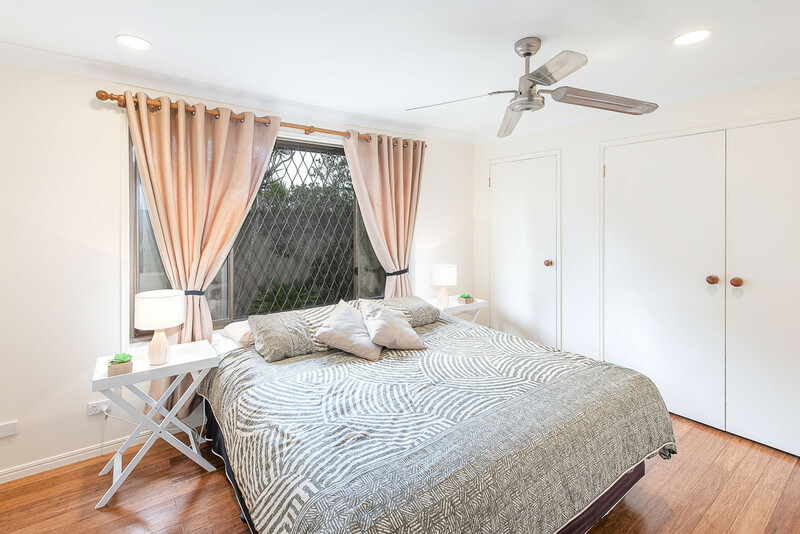 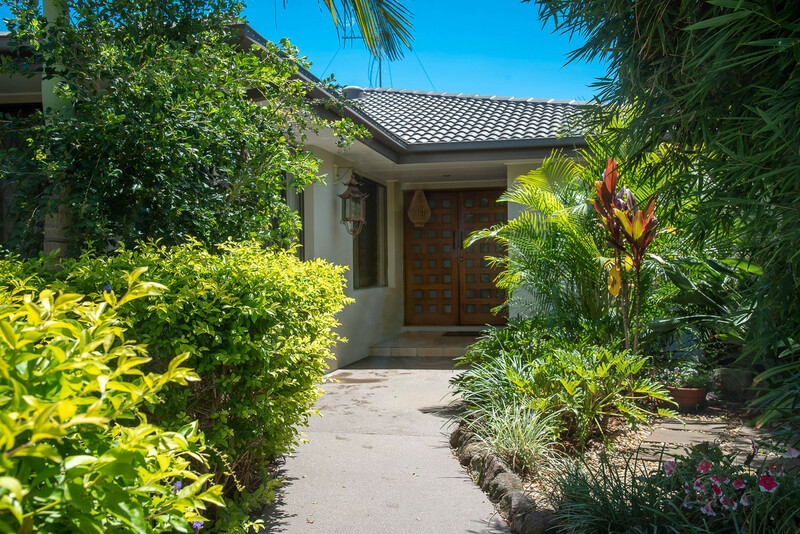 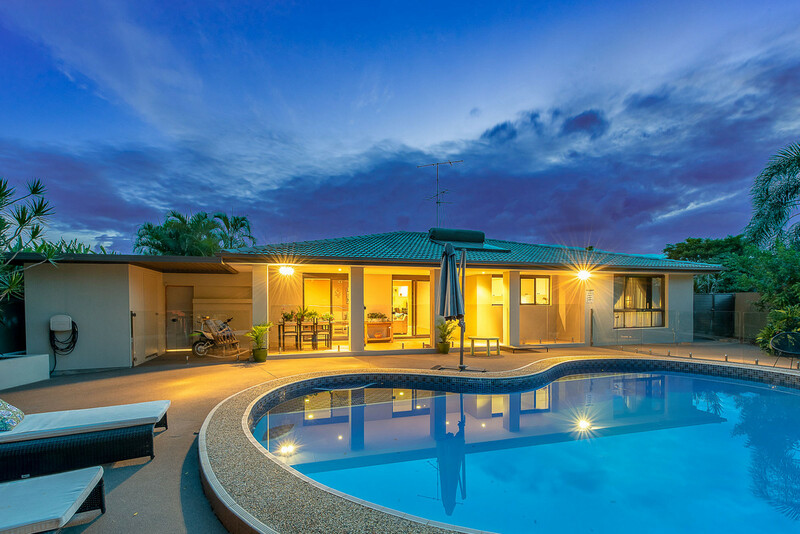 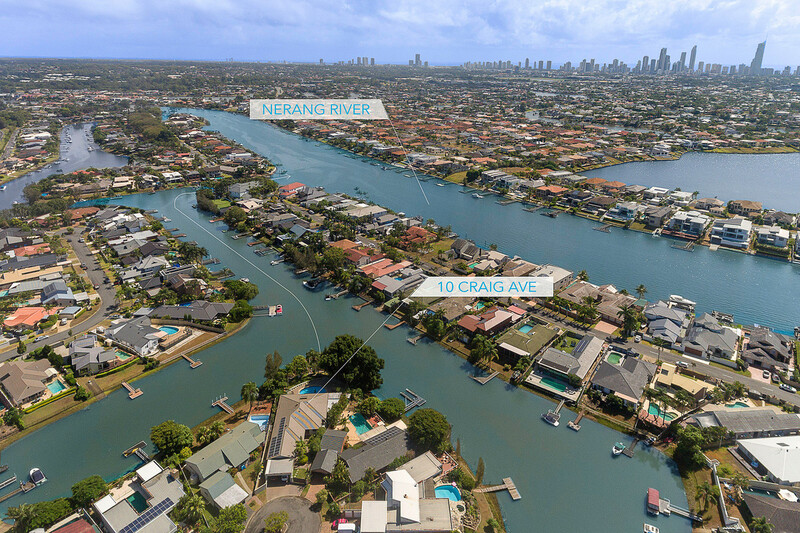 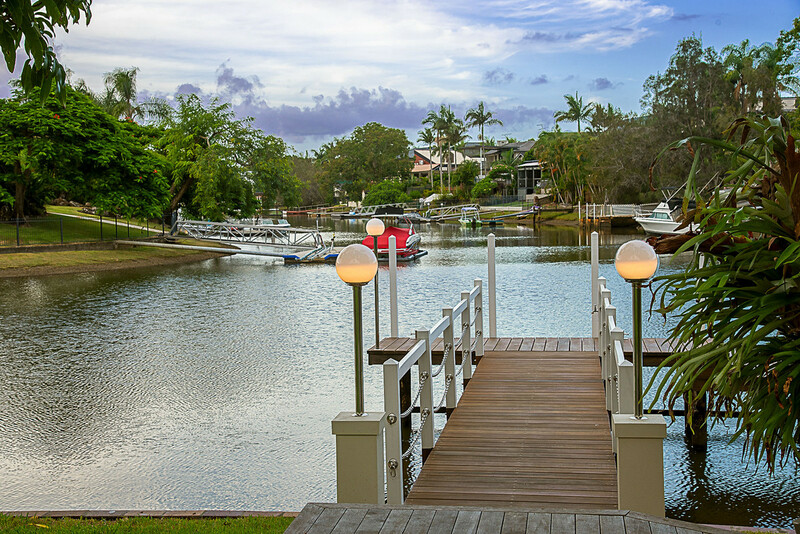 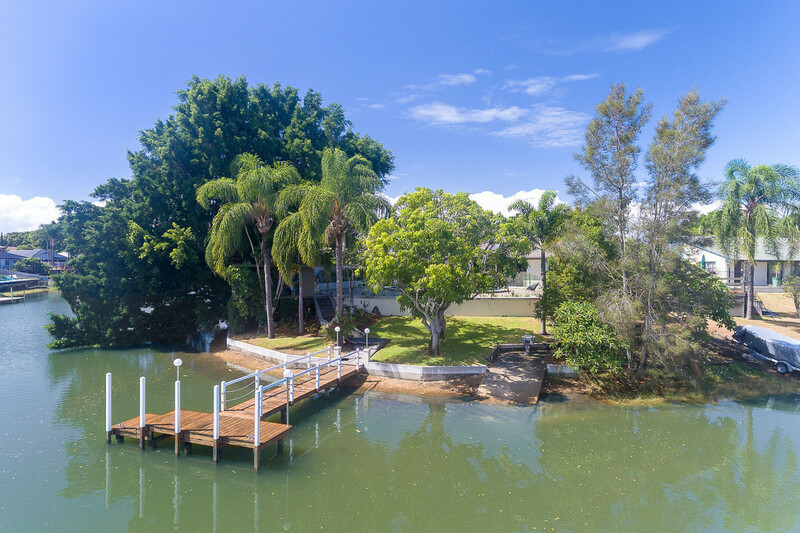 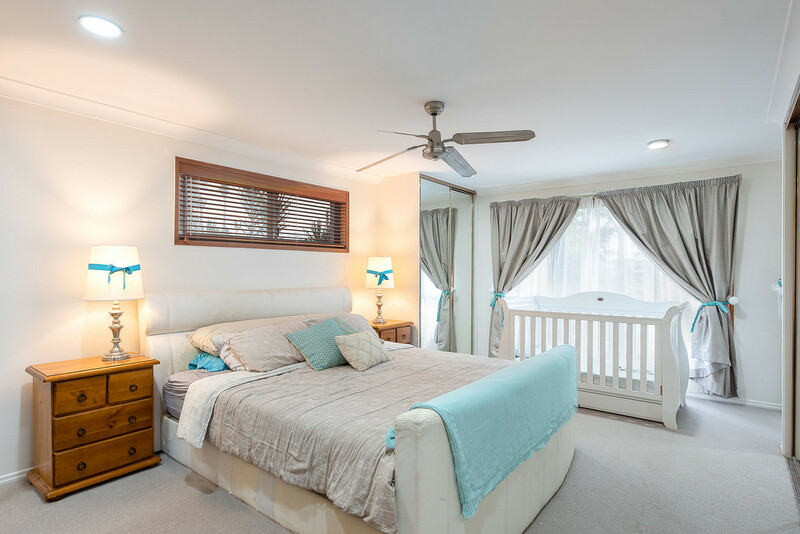 A unique property perfect for extended families or someone looking for a live in / rent out opportunity in one of the Gold Coast’s hottest suburbs with the benefit of being so close to main river without the associated noise. 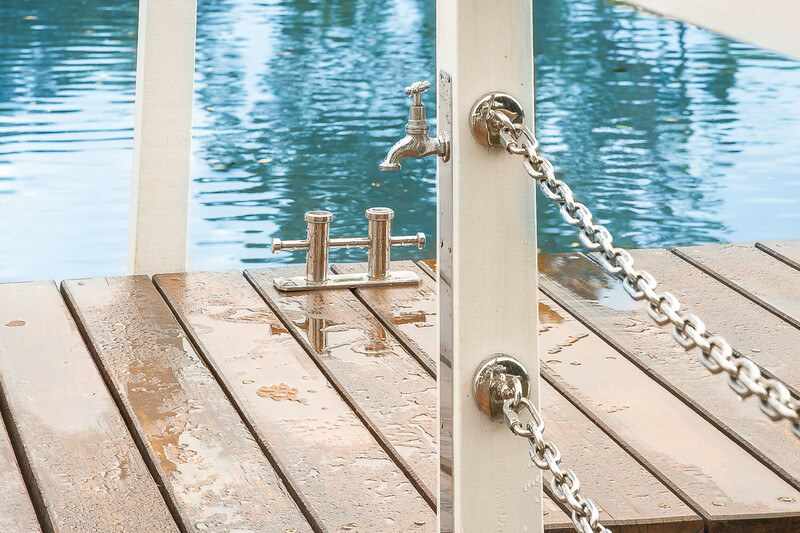 This one is worthy of your immediate inspection.